Getting a good night's sleep is critical for babies and their parents. 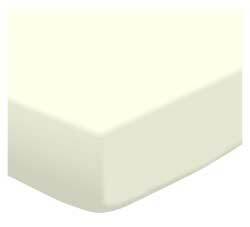 That's why our ivory crib sheets are made with the softest 100 percent cotton materials. 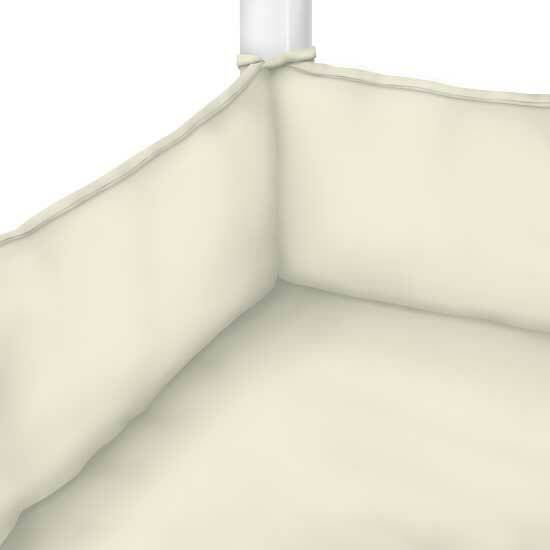 This means no snagging and no irritation - your baby will have the most perfect, calming environment for sleeping! At SheetWorld, we construct all of our products in the U.S.A. and rigorously test them to ensure they fit and are super-comfortable. 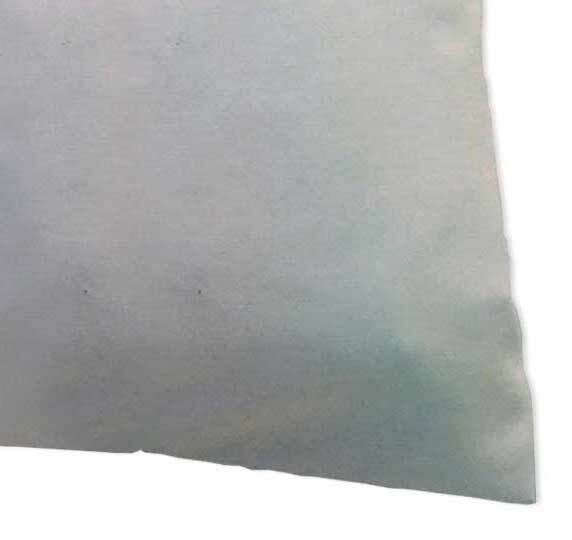 Who wants ivory baby sheets that aren't going to conform to the shape of typically-sized mattresses? Who wants to rest on sheets that feel unnatural or rough? 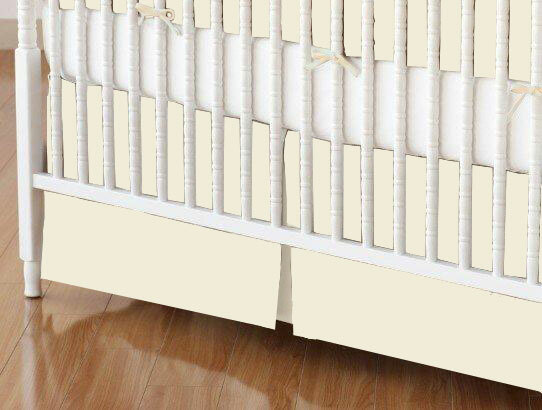 Our 28" x 52" ivory crib sheets are perfectly suited to meet all the size requirements of standard baby crib mattresses. 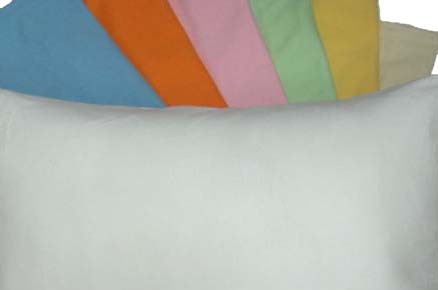 Buying our ivory baby sheets as a gift? You never have to worry about the color blending with the nursery decorations.  Ivory is a neutral shade that goes well with patterns, solid hues and all types of furniture. This means your present will be used again and again. At SheetWorld, we offer the highest-grade bedding. 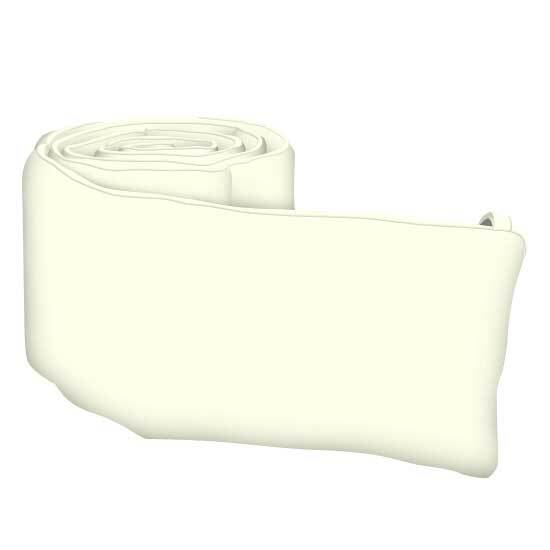 Along with your ivory crib sheets, you can also purchase fitted sheets, pillowcases, crib bumpers and more. Create a bedding set that will create a relaxing atmosphere in any nursery. Remember that all SheetWorld orders totaling more than $75 are shipped free, so order your cotton ivory crib sheets and matching bedding items online today. Pretty soft sheet and washes well with no bumpy fuzzy stuff that you usually get on jersey sheets. Overall I am happy with the purchase and will buy again.